Customers love our Eco mats! 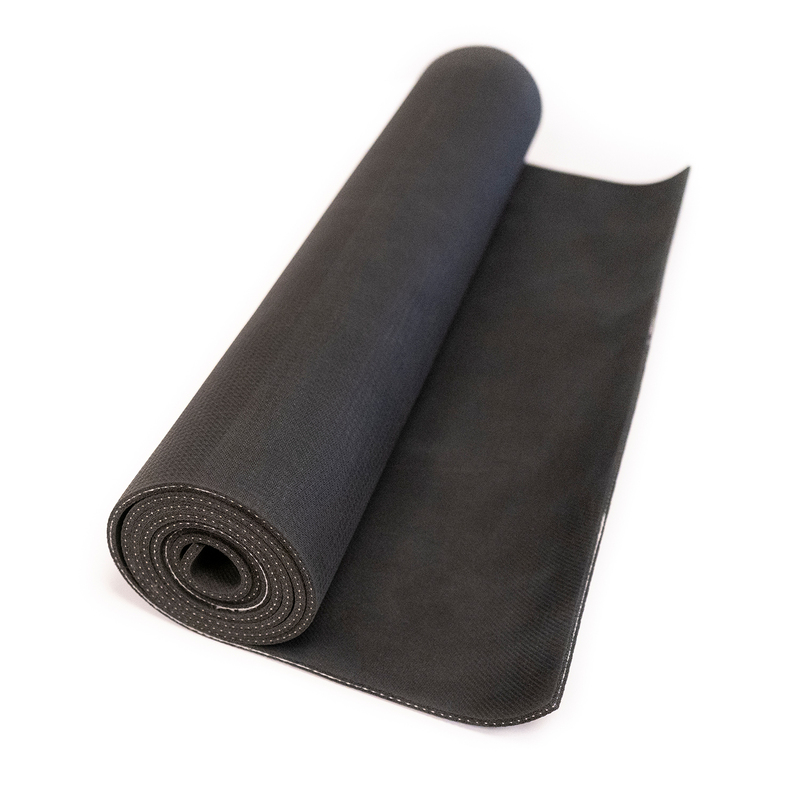 The Yoga Direct Natural Rubber Yoga Mat is made with open-cell, natural rubber. Enjoy this 5mm thick mat at the studio or home knowing you are supporting responsible environmental practices. During the production of the mat, no toxic materials are used and waste is minimized and recycled back into the production process. Natural rubber is naturally slip-resistant. The Yoga Direct natural rubber yoga mats come in earth-tone colors, contain no PVC or ozone depleting substances. It's the perfect choice for the eco-conscious yogi! 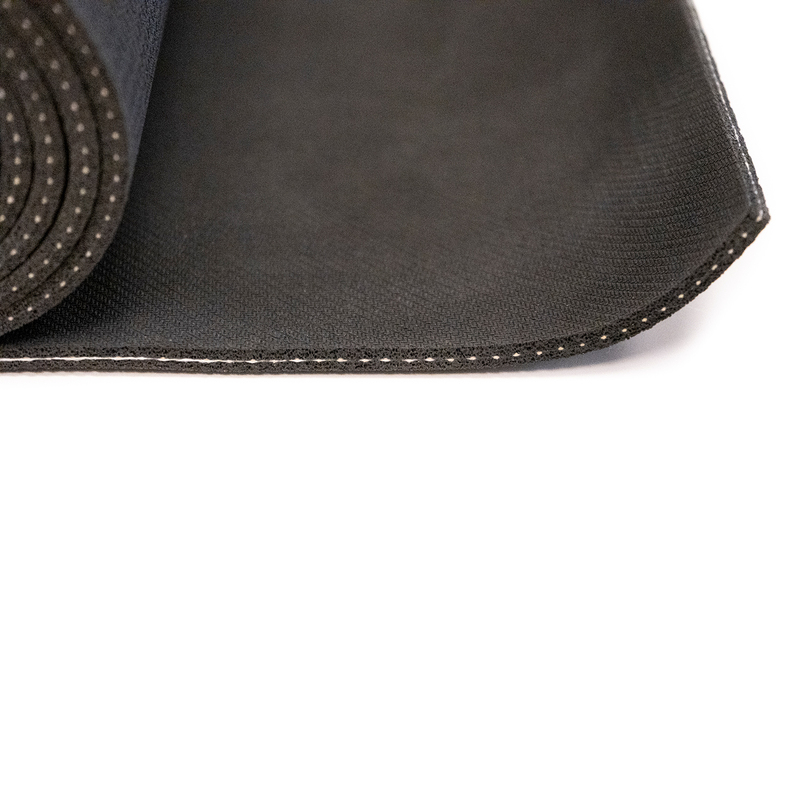 The Yoga Direct Natural Rubber Yoga Mat is completely non-toxic, biodegradable, recyclable, and contains no PVC. During the production of the mat, no toxic materials are used and waste is minimized and recycled back into the production process. 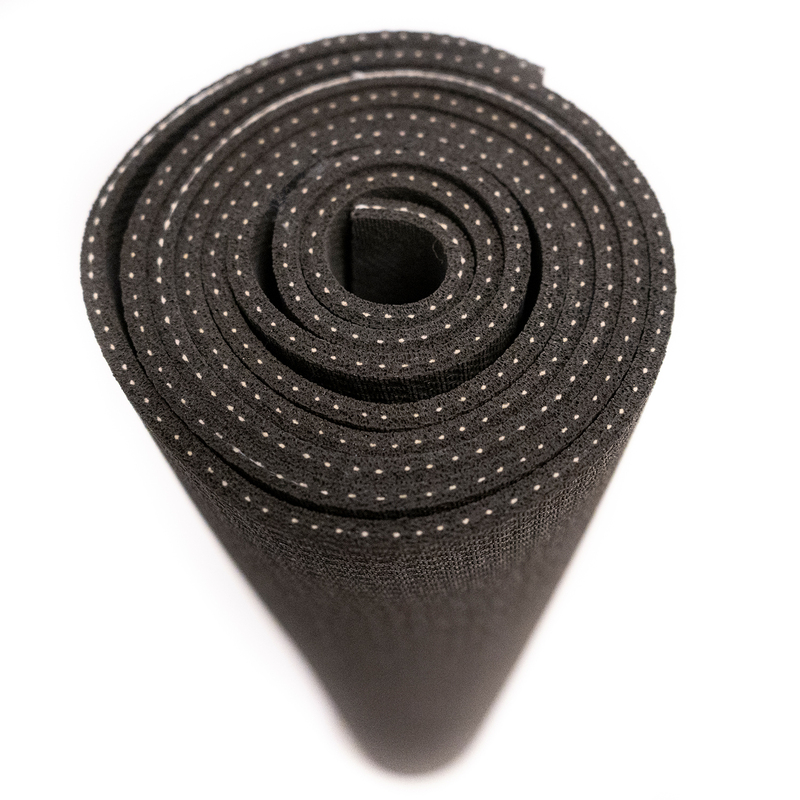 This Yoga Direct Natural Rubber Yoga Mat is made with open cell, natural rubber, making it very resistant to slipping, even during a vigorous yoga routine that leaves both you and the mat drenched with perspiration. In addition to providing better slip-resistance, an inherent benefit of natural rubber, this mat has exceptional flexibility and unmatched cushioning. These characteristics guarantee you the best mat for those looking for maximum comfort without sacrificing performance. 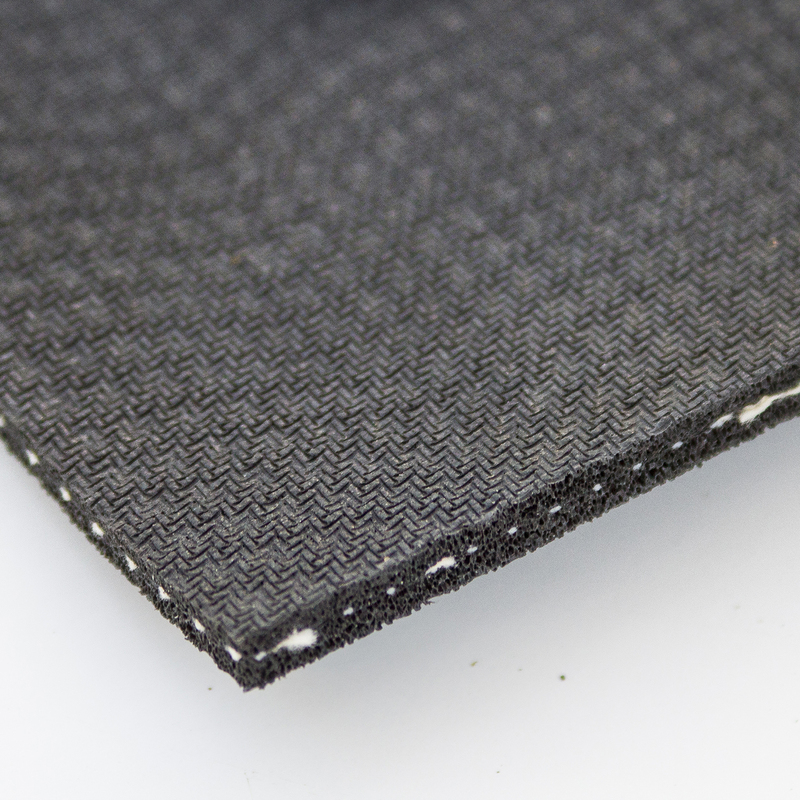 The mats are available in a 5mm thickness. Comparable natural rubber mats on the market today sell for between $60 and $100. Our natural rubber mat is thicker and longer than many you will find, and at a price that is unmatched. 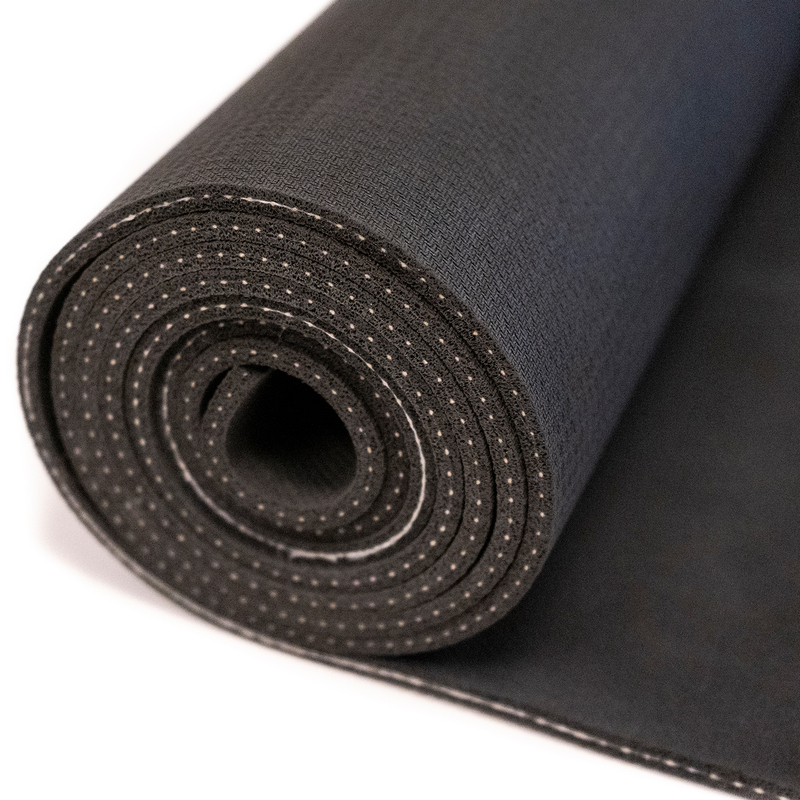 The Dragonfly™ Natural Rubber Yoga Mat is made of natural rubber, a renewable resource tapped from rubber trees - containing no PVC or harmful ozone depleting chemicals. Perfect for the eco-conscious yogi! As a tall person, I appreciate the length of this mat. I no longer have the problem of my feet slipping during some yoga positions. The thickness of the mat is good for balance and padded enough for comfort. I have bought two of these mats. I have previously owned jade mats. This is as good as a jade if not better. It's cheaper and last as long. It has the stickiness of a good rubber mat and the thickness of extra padding. I love it. Will not be using any other mat. Recommend it to my students. This mat is high quality. My hands do not slip during down dog, my feet don't wrinkle it at all in any spread leg pose such as warriors, lunges and yet the thickness still allows me to do all balance poses with no problem. It is a tank in terms of weight! I was surprise at the how heavy it is. I have a good strap which I carry on my shoulder so it is not a problem. You would not buy this mat for travel. I can't leave it in the car in winter because the coldness makes it feel damp. Get the extra strength work and carry into the house! I love the mat for it's length, quality and density. This is the best mat I have ever used. This light brown side is completely non-slip (and I sweat a lot). I highly recommend this item to any enthusiasts. Previously I had two mats, each was washed after each use and still did not provide traction needed to hold yoga pose. I let this one dry after each use, roll it up, and then use again. Use is at least every other day for the past 3 months without any degradation of the grip. Never had to wash. This mat much more than I expected. It cushions without be squishy. It's "sticky" properties are excellent. It is a bit heavier than poly mats but I got used to it. I didn't realize how much my aging knees liked this mat's cushioning until I used a standard mat on vacation and needed a blanket under for knees. I almost sent this back because of the weight but I am glad I didn't. I am completely satisfied with this mat.